Take the next step toward your fitness goals with the C 990. With a 7-Inch, full-color touchscreen you can browse the internet or use iFit to access professionally designed workouts, automatic stats tracking, and Google maps training routes. 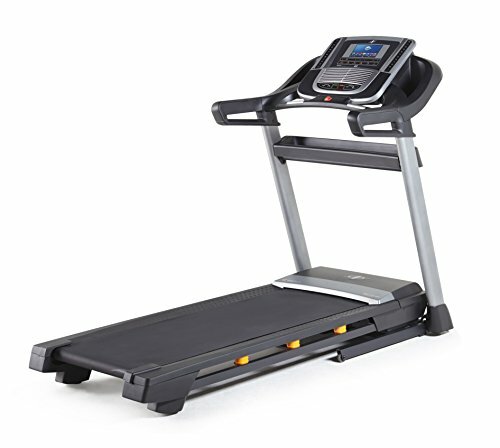 Burn calories and target specific muscle groups with 12-percent incline and 12 mph speed capability.